As accidents occur quickly and often unexpectedly, many organizations and individuals choose to purchase insurance coverage to help family members and loved ones deal with the associated financial instability. 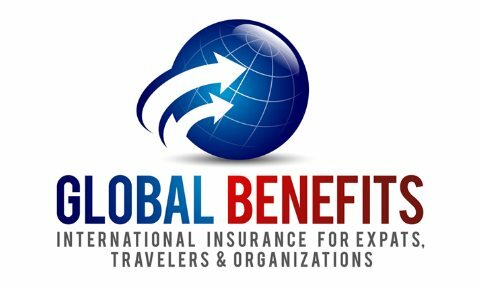 By purchasing Personal Accident Insurance your beneficiary can receive a death benefit in the event of your accidental death during your business trip, vacation or while going about your daily activities. Policies can be written on a group or individual basis and offer flexible coverage periods.